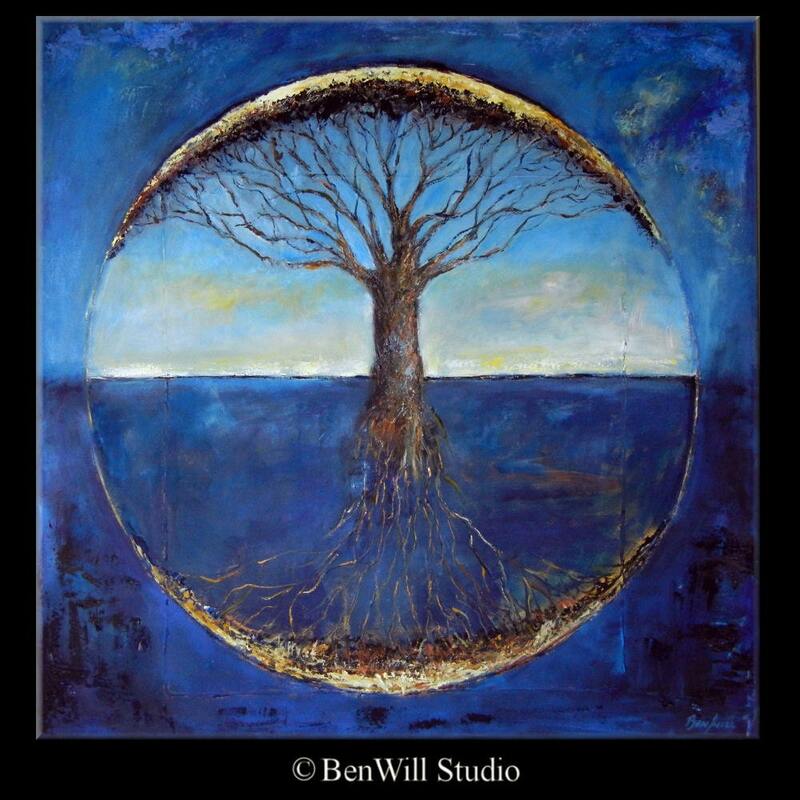 Abstract Tree Painting HUGE ORIGINAL Tree of Life Modern Art - Blue Painting - Large Contemporary Art by BenWill, Large Tree Oil Painting by Abstract Artist - Certificate of Authenticity included. Please allow 7 -10 days for your custom painting to be completed. Your painting will be an original and one of a kind. 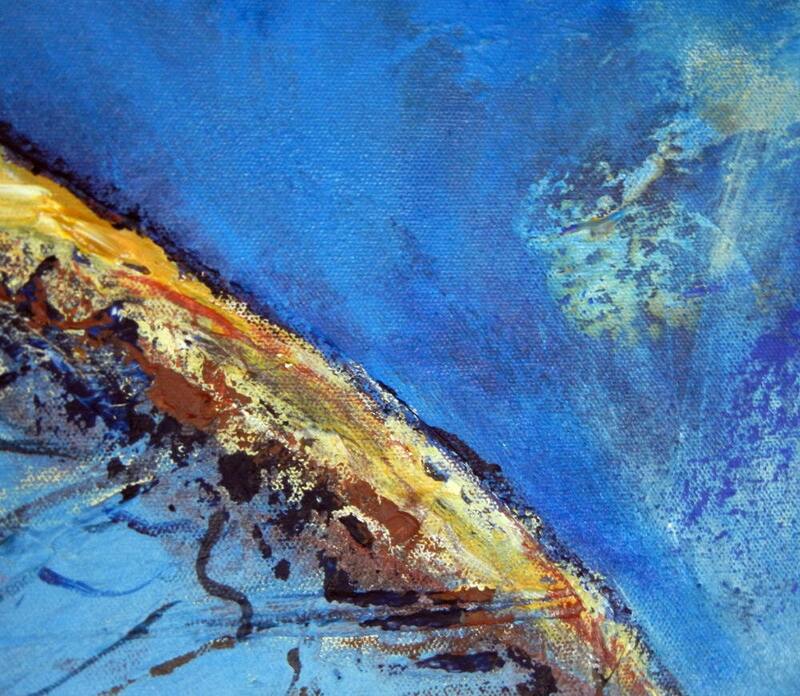 This is not a print and the painting will be slightly different but just as striking as the image of the one listed. ~"This is my sixth purchase from Ben and I couldn't be more pleased with the quality of his work or his professionalism." ~The painting was absolutely beautiful! It arrived very quickly and was securely packaged! If you want beautiful art, Ben is the artist to go to!!" 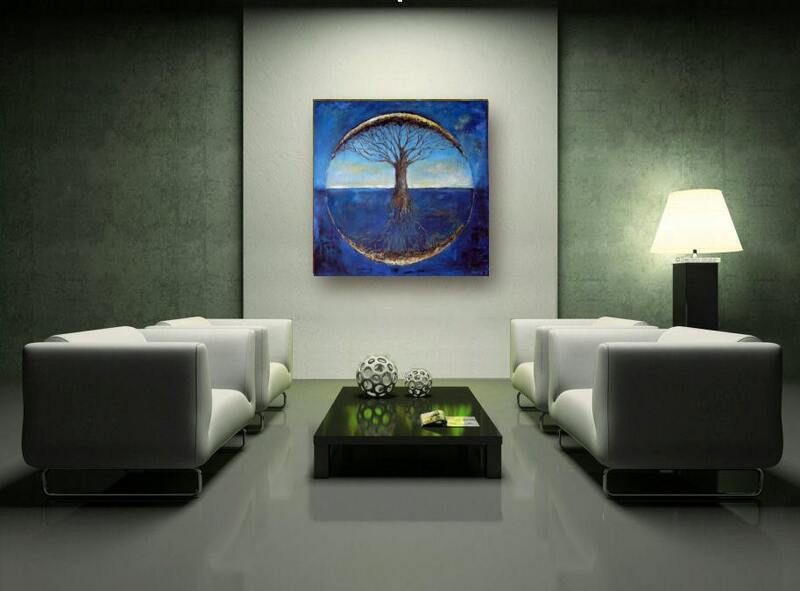 ~"We purchased 3 oil paintings and they arrived so quickly and are absolutely stunning! They look even more fabulous in person than online! 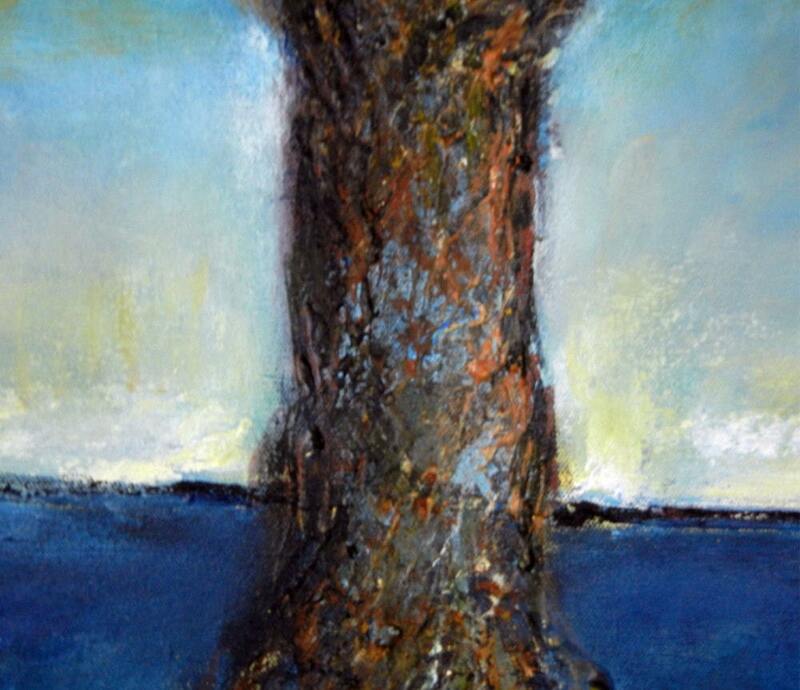 You are such a talented artist and we feel honored to now own some of your incredible work! Thank you!!!!" ~"Excellent seller communication. Quick and well packaged shipping. And, oh, the piece is GORGEOUS. Photo doesn't do it justice." ~"This is my third purchase from Ben. Words cannot accurately describe how incredibly beautiful this painting is. There's always the concern that it may not look as great in person as it appears online. That is NOT the case with Ben's work. Everything he touches is SO beautiful & SO well executed that it surpasses all expectations. We are SO very proud to have this piece (and our two others) proudly hung in our home. Ben is the ultimate professional! His work is absolutely AMAZING!"